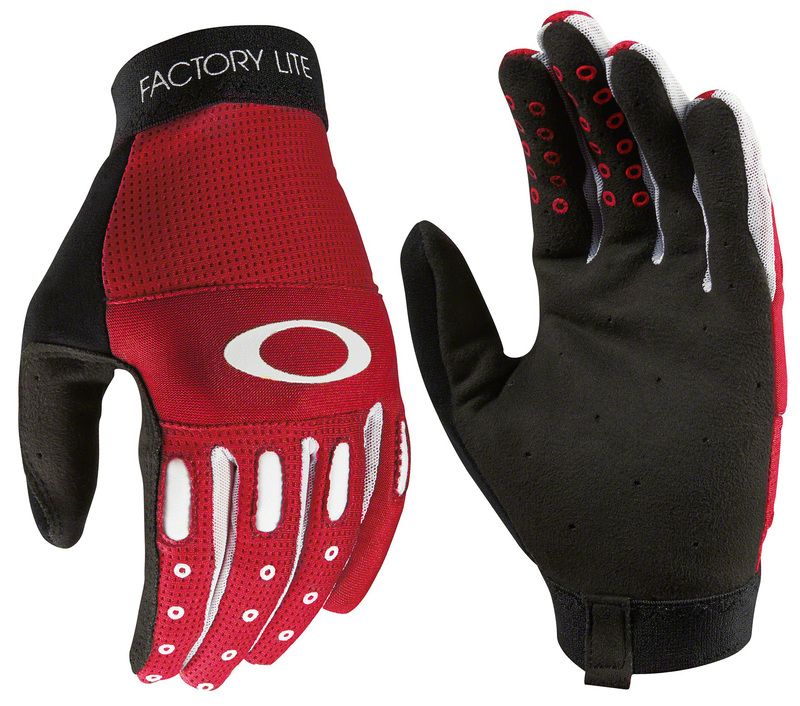 The Oakley Factory Glove 2.0 provides you with performance and comfort with a grippy palm that you require for fun day out on the trails. The forefinger and middle finger grip patterns deliver precise control, while ventilation in key areas provide your hand with high breathability to help keep them cool and dry. 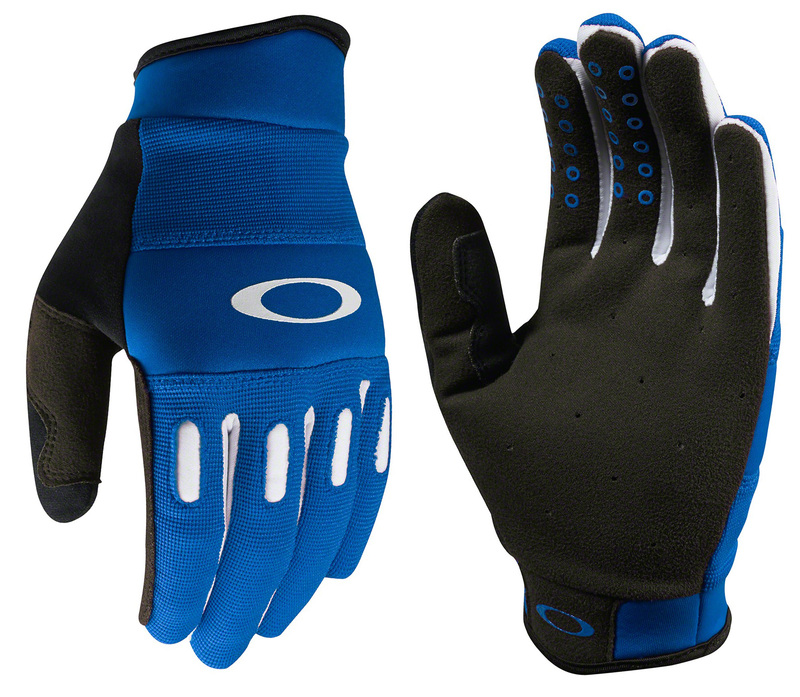 These lightweight and comfortable trail gloves incorporate an AX Suede palm for added durability and protection.